I met Rick 5 years ago when we worked together on an independent film over an extra hot Austin summer. He is an extremely talented DP (Director of Photography) and has an incredible talent at painting light perfectly across a movie set. Although he lives in LA now – work brings him back to Austin regularly and it’s always nice to catch up with him when I get the chance. Obviously, we were thrilled when Rick and Alexis asked us to shoot their wedding at Brazos Hall! Since they are Austin regulars they already had tons of ideas for engagement picture locations around town. In fact, I’m pretty sure we set a record for number of locations in a single shoot! We started at Castle Hill, moved down to Town Lake, then over to South Congress, and made it to the brand new boardwalk off Riverside just in time to catch the sunset. We had a ton of fun exploring Austin together during these downtown Austin engagements! Congratulations Rick and Alexis! 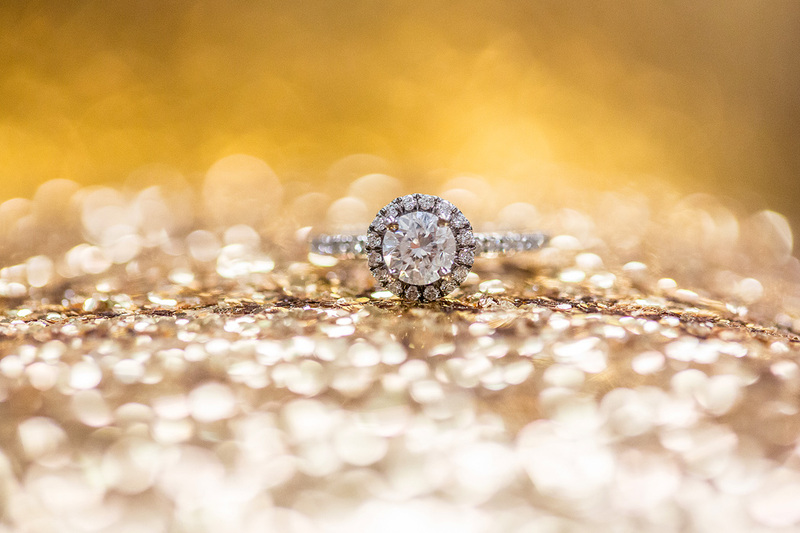 We were so thrilled when Taylor and Tim called us to photograph their Austin wedding! We met Taylor a few years ago when we shot her sister Jordan‘s wedding and instantly we knew we were in a for an amazing celebration with their wonderful friends and families. The day started off with a beautiful ceremony at The First United Methodist Church in downtown Austin. Afterwards we strolled down Lavaca Street and snapped a few candid portraits before heading to the Bob Bullock Texas State History Museum for their wedding reception. While Bob Bullock Museum weddings are always fun, we have never seen such incredible energy or fantastic dance moves from wedding guests! As night fell, the band In10city cranked and up the music and the party really swung into it’s own. Taylor and Tim, and almost every single guest, were out on the dance floor for the rest of the night! We have photographed tons of great parties but this wedding easily secured a spot in the top 3 of all time, and we don’t foresee it being dethroned anytime soon. Congratulations Taylor and Tim! Springdale Farm is one of the coolest urban farms in East Austin! There is a sense of community and a warmth at Springdale that draws you in and invites you to relax. The gardens were thriving with rows of beans, malabar spinach, swiss chard, and kale, producing an energy that was invigorating and full of life. Lauren & Chris tied the knot under a gorgeous oak tree in the warm afternoon sun. Soon after, everyone was treated to a glorious meal prepared with farm fresh foods. There is just something about sitting down to a meal in the very garden where your food was grown that completely energizes your soul. The night was topped off by live music, a real CHEESEcake by Antonelli’s, and a surprise visit by the Coolhaus Ice Cream Truck for dessert! Lauren & Chris really made us feel like family and we were truly honored to be a part of their wedding day. Congratulations! Congratulations to Erin & Charles! The Vineyards at Chappel Lodge is always one of our favorite wedding venues as the immaculate grounds provide endless backdrops for photos. Thanks to our wonderful bride and groom who were game for anything, including spending a few minutes snuggling behind this cozy fire during the reception! A sneak preview from our latest Austin wedding! Rick & Alexis were amazing to work with, and we had a great time exploring downtown for some unique and fun photos! A special thanks to Brazos Hall, the perfect venue for this beautiful winter wedding.